I follow the blog of African-American author Steven Barnes, largely because his commentaries on writing were recommended by another author. 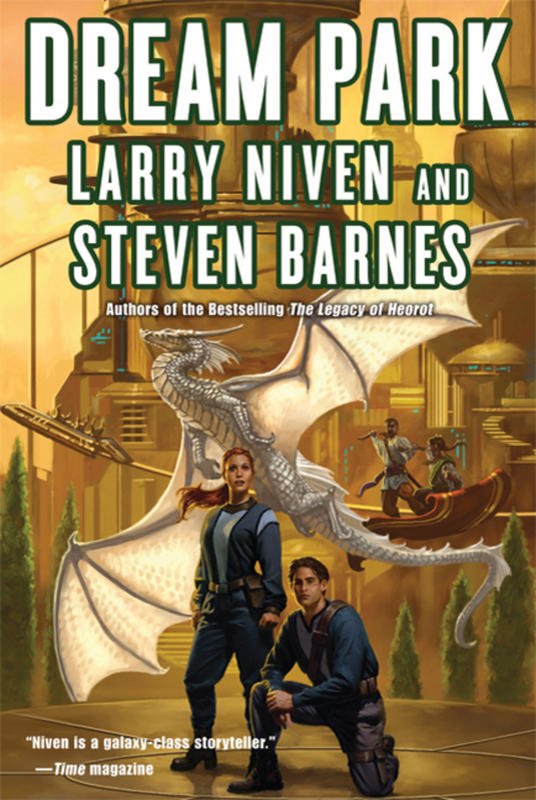 Mr. Barnes has an an impressive set of credentials and has written novels with such Science Fiction luminaries as Larry Niven (look right) and the late Jerry Pournelle. But while I find some of what Barnes presents on his blog interesting and useful, I can’t say I agree with him about everything (although to be fair, I’m sure he wouldn’t agree with me on a lot of things as well). 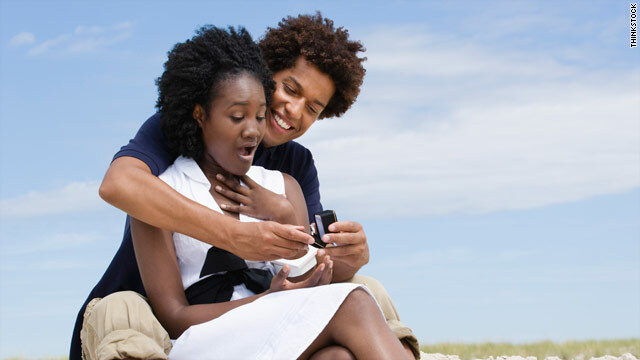 However, in a recent blog post of his called What Are You Offering the World?, he made two seemingly unrelated points that I found highly useful. I’ll present them over two blog posts here because each topic deserves individual attention. The first is about masculinity. Now, given many of the topics upon which Barnes writes, I can reasonably assume he leans more left on the social and political scale than I do, probably quite a bit more, but here’s the important part. The important part is that we shouldn’t stereotype (and I’ve been as guilty of this as anyone) and here’s why. 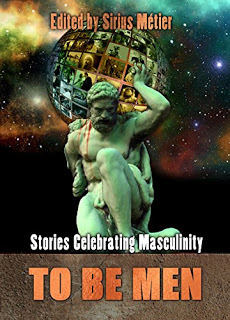 I’ve become aware of a book soon to be made available through Superversive Press called To Be Men: Stories Celebrating Masculinity. It’s an anthology and actually the sort of project I’d have loved to contribute to. 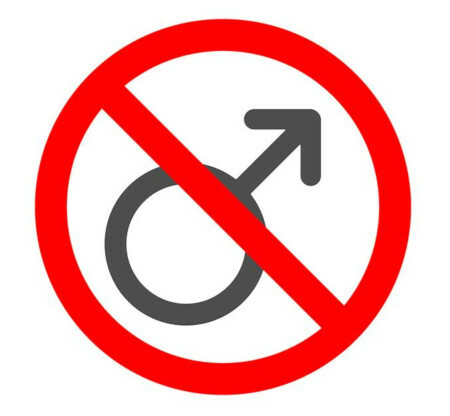 The theme is based on a premise currently popular in speculative fiction and in certain social perspectives, that traditional masculinity is considered toxic or otherwise undesirable or harmful. Actually, the issues are more complicated than they seem on the surface, but they are also very polarizing (like so many social issues are these days). I came across the term Beta Male in relation to this, and depending on your perspective, it’s either highly denigrated or highly celebrated. If traditional masculinity is “toxic,” then “beta maleness” seems to be the goal in some circles. In response to Disney’s current “take” on the “Star Wars” franchise, I’ve decided to “take back” Star Wars by re-watching the original trilogy (“Star Wars,” “The Empire Strikes Back,” and “Return of the Jedi”). To me, those are the only three films that truly embrace “StarWars-ness”), even though “The Force Awakens” and “The Last Jedi” (the latter film I have yet to see) feature some of the original actors.